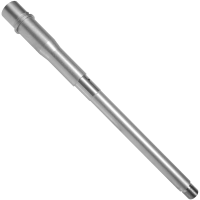 Home » AR-15 / 6.5 GR » AR-15 Parts » AR-15 Barrels » 9"
AR-15 300 ACC 9" stainless steel barrel 1-7 twist. Made from 416r stainless steel. Heat treated and stress relieved. 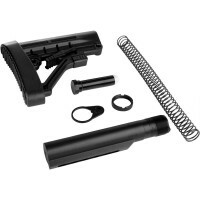 Chambered 300 aac blackout 1-7 rh twist button rifled Pistol length gas system .750 gas block diameter 5/8-24 threads on muzzle end Comes with barrel extension instal..